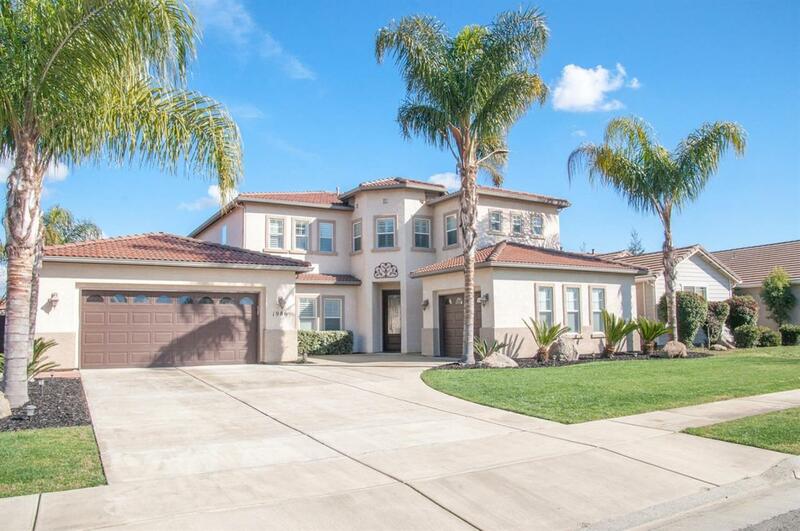 Fabulous home with tons of amenities in Tulare's Del Lago neighborhood! 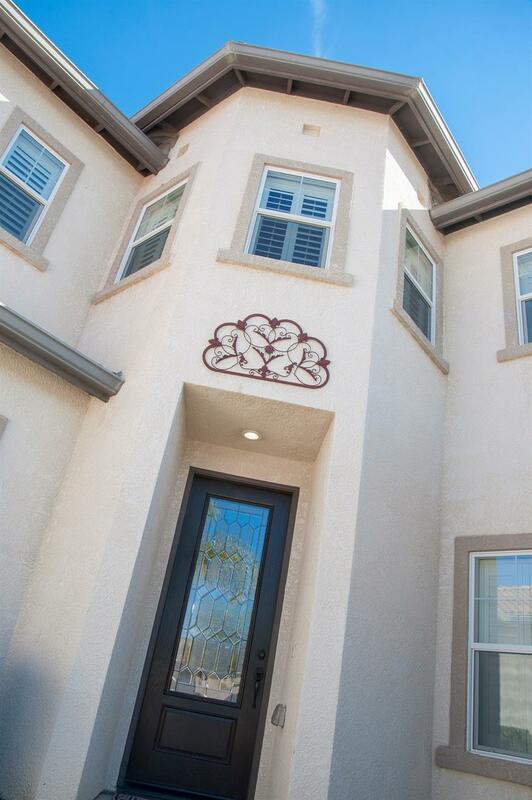 This spacious 4/3 includes two living and dining spaces, as well an upstairs loft! The coveted upgrades include granite counters, plantation shutters, owned solar, 3-car finished garage, sparkling pool, custom patio, and lush landscaping surrounding entire property! Home shows beautifully and has been very nicely maintained! 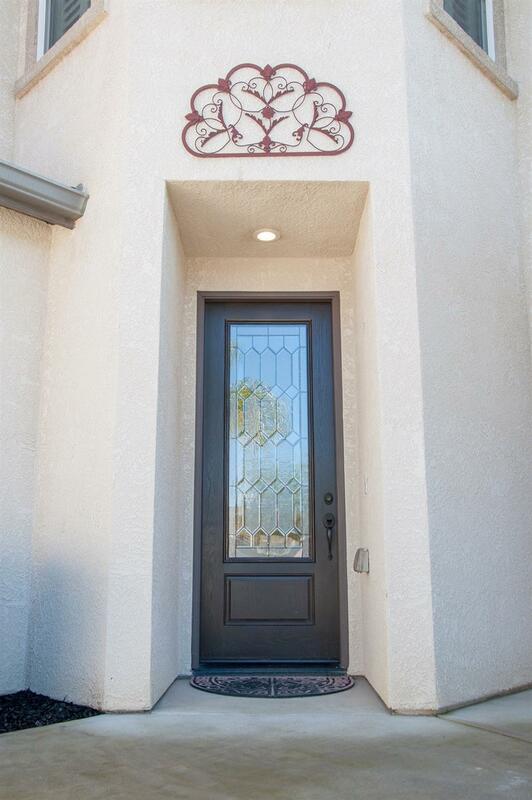 Please schedule a showing today to see all this home has to offer! Listing provided courtesy of Rebekah Falcone of Bloom Group, Inc..